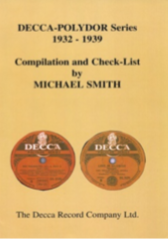 A listing and history by Bill Dean-Myatt. 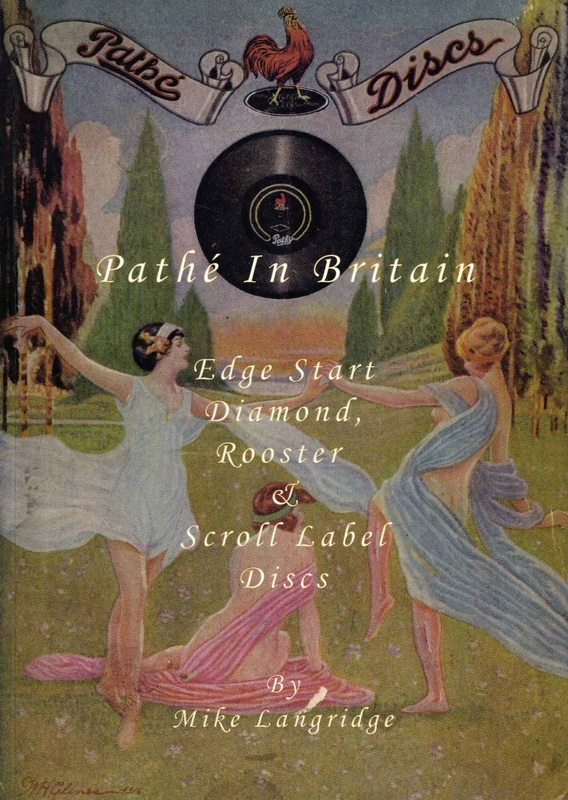 Introduction, history and output of 10 and 12 inch shellac, 7 inch vinyl EP & 12 inch LP. 307 pages. 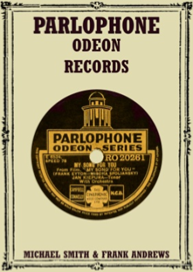 This has now been republished in the Reference Series, with a searchable database on DVD, which contains full details of recording dates and places for all 78 and 45rpm tracks. by Mike Langridge. 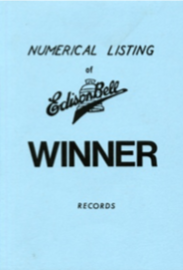 Alphabetic listing of artists with issue dates, double sided numbers, numerical check list including issues on Indian Records, Jumbo and Ariel. 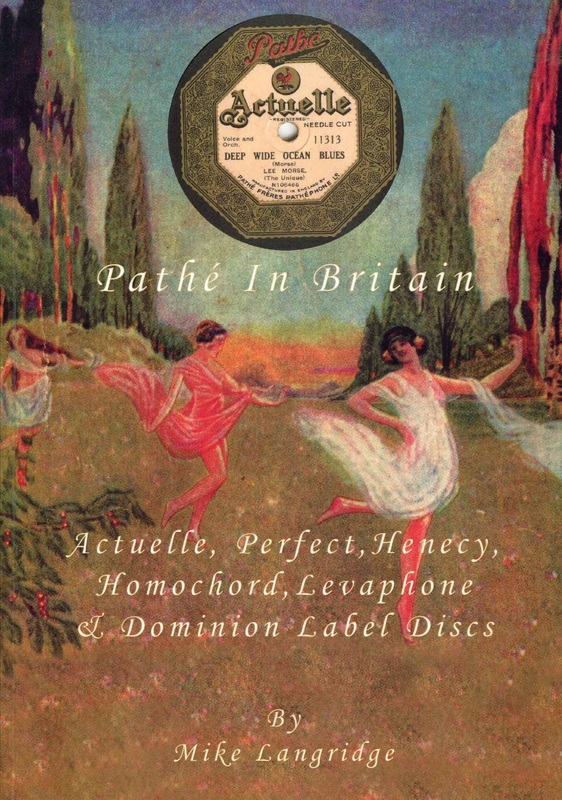 Label and sleeve illustrations. 320 pages. by Michael Smith and Frank Andrews. Softbound, A4, 370 pages. Introduction & Index. by Michael Smith, Ernie & Ernest Bayly and Frank Andrews. Soft bound A4. Coloured cover. 176 pages. Introduction & Artist Index. by Michael Smith & Frank Andrews. Soft bound, A4, 286 pages. Introduction & Index. by Michael Smith. A4, coloured soft covers protected by clear plastic, 218 pages. Introduction & Index. by Michael Smith. Coloured soft covers protected by clear plastic. A4, 550 pages. Introduction & Index. 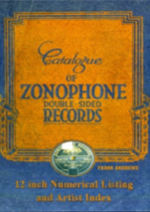 Supplied as two volume set. 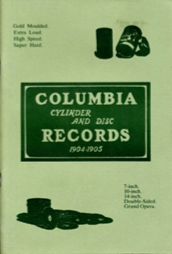 Gennett record catalogue, 1924 season. Mainly American issued Dance/Jazzband Recordings. Monochrome pictures of artists. Facsimile of original on cream paper. 150 pages. by Michael Smith and Frank Andrews. 185 pages. Introduction & Artist Index. by Michael Smith and Frank Andrews. Soft cover, A4, 400 pages. Introduction & Artist Index, label examples. by Michael Smith. Coloured cover, 202 pages. Introduction & Index, label examples. by Michael Smith and Frank Andrews. Softbound, A4, 188 pages. History, numerical listing and Index. Artists illustrated. Newly reprinted Compiled by Arthur Badrock A4 97 pages. 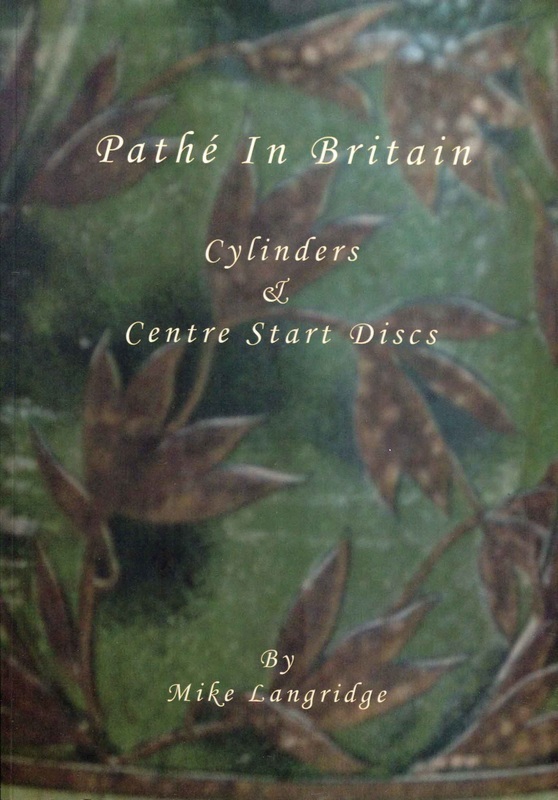 Pathé in Britain - Volume 1, 2 & 3. Special Price for all Three Volumes. by Frank Andrews. 10 inch records issued in Great Britain. Regal catalogue of 10 inch and 12 inch records. 'G', 'MR', & 'MRX' series by Badrock and Andrews. 360 pages. Introduction and Artist Index. by Frank Andrews and Ernie Bayly. 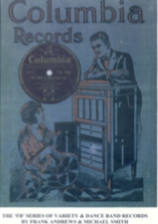 5,7,10 and 12 inch records, 1904 to 1913. 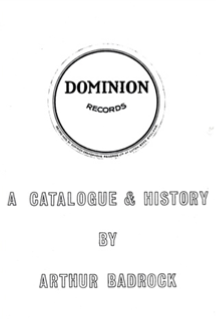 290 pages, coloured cover and label examples. History & Index. Free with Zonophone Record (Above). Newly reprinted compilation and check list. Payment by cheque in Sterling or by International Money Order. Please make them payable to CLPGS.